Void and Beej discuss their lifelong histories with the Star Trek franchise. Beej was introduced to The Original Series by his father when he was a wee tot, and Void found The Next Generation in syndication, eventually coming to Voyage with his family. Both guys are big fans of the Abrams reboots, and can appreciate how the TV and film franchises are split between the Prime universe and the Kelvin universe. That way both purists are happy, and so are mainstream fans. Regarding Star Trek Beyond, there are lots of spoilers in this cast, but we do tell listeners when they start. You can be sure that the first third to half of the show are spoiler-free, and then we dig in on the new movie. Overall impressions: Star Trek Beyond are beyond positive (heh heh, get it? ), and we think the series has hit its stride. We had our origin for the universe in 2009, and Into Darkness was a decent rehash of Wrath of Khan that established this new timeline, and Beyond takes this series into new territory, even beginning 3 years after the last movie ended so as to not overlap with any of The Original Series’ storylines. It’s a full-fledged Star Trek adventure, and while it’s not perfect, it’s fun, and we can’t wait to see it again. 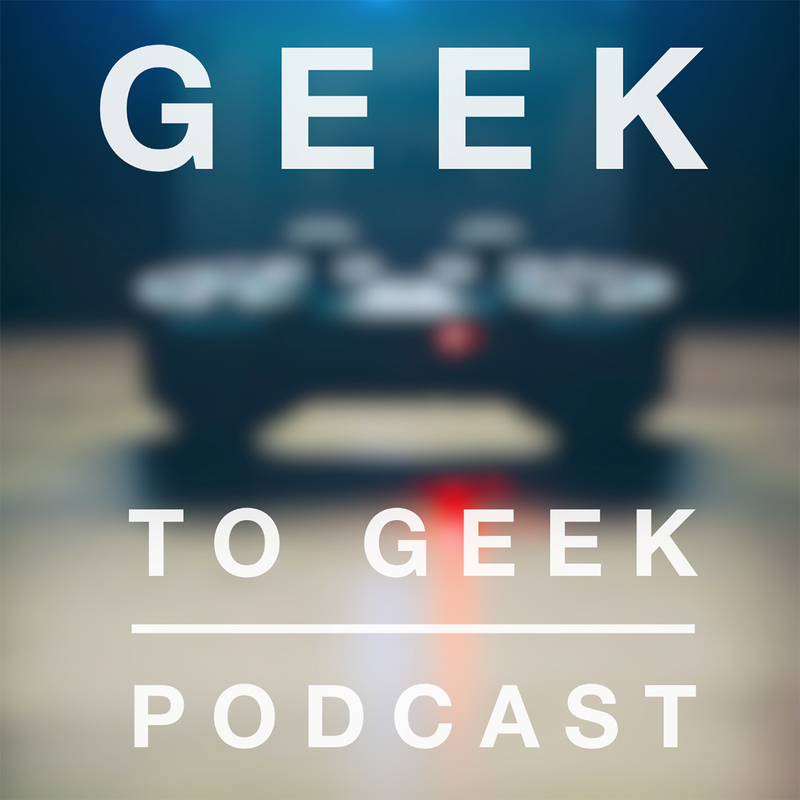 Void was on the Geek 101 podcast to talk about Overwatch. Listen to it!